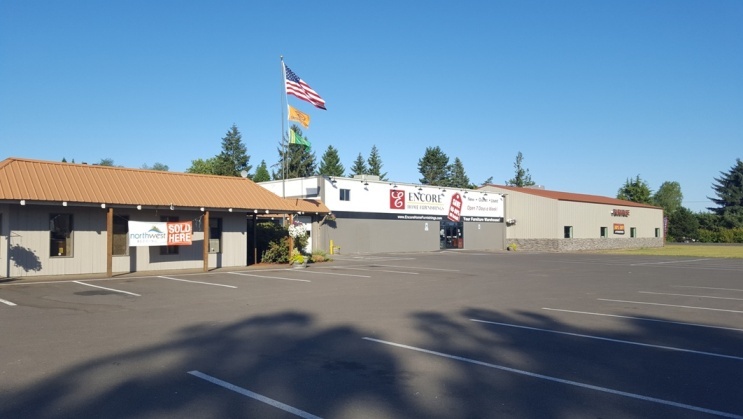 Oregon & Washington: We offer a professional delivery service to our customers within 250 miles of our McMinnville, Oregon location. * Your items will be placed inside your home in the desired location. * Beds will be assembled & setup for you, except bunk beds that are brand new in the box. These can be assembled for an additional $40 fee. * We offer FREE haul away for mattresses if your purchase is over $500. All other items cost $20 each. Nationwide Shipping: We do not offer any shipping options. Customers must pickup their items or have them delivered within 250 miles of our store.